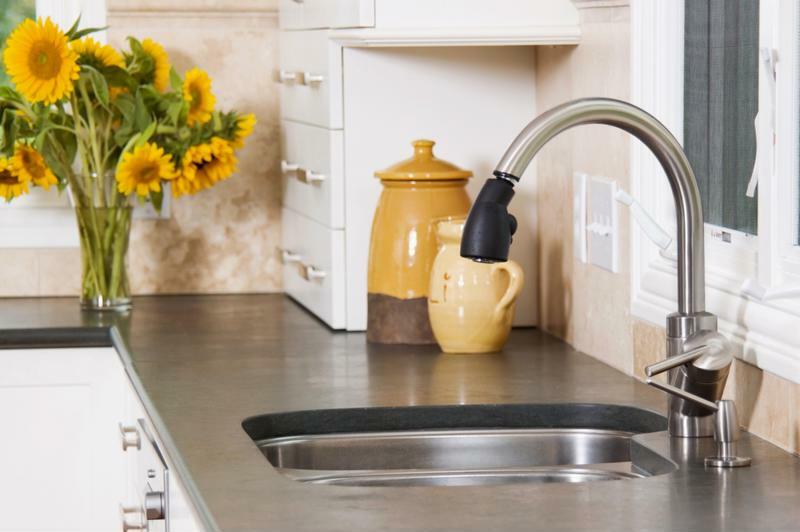 Did you know: certain foods should never go down your garbage disposal - HMS National, Inc.
A garbage disposal is an efficient kitchen tool that makes cleaning up cooking messes a whole lot easier. It prevents the sink from filling with dirty dish water and unwanted food waste. Though it is a powerful machine that can shred and reduce the size of items before they travel through plumbing, there are rules regarding what items your garbage disposal can handle and on the contrary, what could cause serious harm. Always be cautious when turning on the garbage disposal switch. Garbage disposals are usually powered by a switch located near the sink, either directly underneath it in a cabinet or on an adjacent wall. For your safety, distinguish which switch is for a light in the kitchen and which one is meant to turn on the garbage disposal. Steer clear of an accident occurring and be cautious when it is turned on. Never stick your hand down the drain or near the garbage disposal without first unplugging it, if you need to retrieve a spoon that has fallen down there, for example. To properly use this device, run cold water from the sink and then turn it on to accompany the grinding of the items, bit by bit. After it has successfully gone down the drain, you can turn it off. Only use the garbage disposal for breaking down food items. Livestrong stated that biodegradable products are those that can easily break down in a natural process, and sometimes even these items are not supposed to go down the pipes. Therefore, a non-biodegradable item should definitely not make its way down the drain. Never place sharp objects or items made of glass, plastic or metal down the drain. 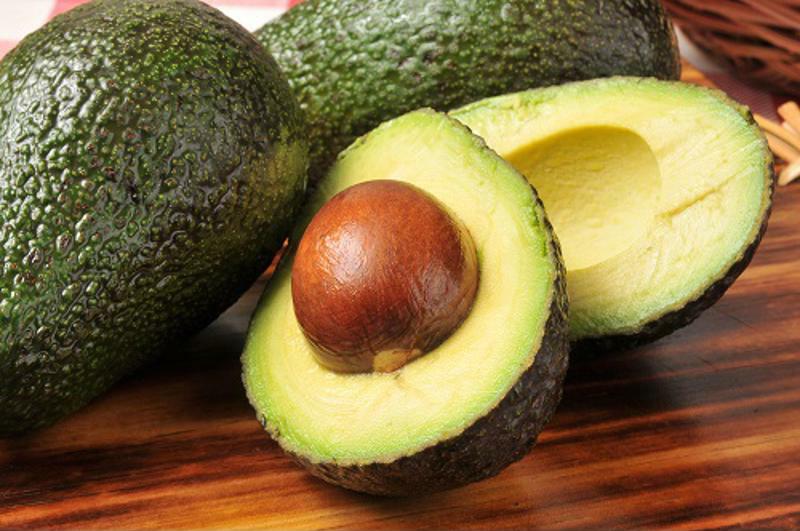 Never allow the pits of fruits, such as avocados, to go through the garbage disposal. Soft pieces of fruit can go through the disposal with no problem but for fruits with hard pits, throw those in the garbage can. This will avoid getting it stuck in the garbage disposal or even worse, causing your disposal to quit on you for trying to work too hard. The pits from fruits like peaches or avocados are too tough and will not be chopped properly. Other hard parts from food like the bones from meat must never be exposed to the inside of the drain or forced down the garbage disposal, according to the Huffington Post. It will cause wear and tear and be too much for the disposal to handle. Pasta expands when cooked and it will also do so when it goes down the drain, causing a clog. Certain foods that are cooked or boiled like pasta and rice expand greatly with water and heat. The same can happen when these food items are combined with sink water down the drain. Though pasta and rice tend to be soft and appear to be harmless for the garbage disposal, it will in fact build up and expand over time causing a mess and a backed up sink. 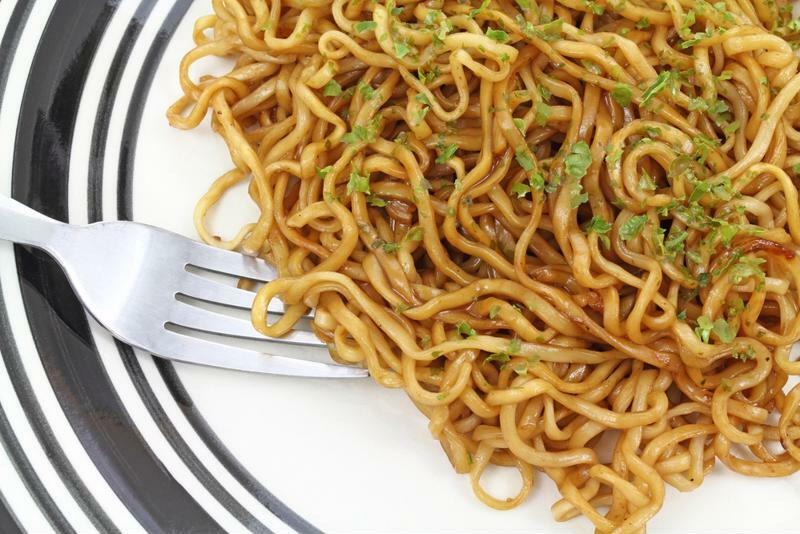 Other food items to avoid are eggshells and vegetables such as celery that are stringy and fibrous. 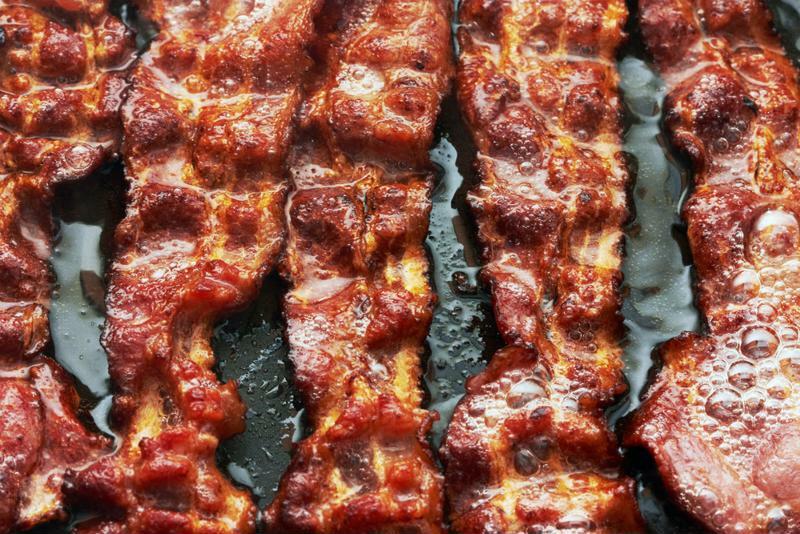 Bacon grease can cause serious harm and back up piping. Greasing the pan before adding heat is a necessity during cooking, but immediately dumping the leftover drippings down the sink should never be the case. That includes bacon grease. The City of Austin stated that cooking oils, such as vegetable and olive oils, butters, grease and poultry fats are not supposed to be poured down the drain. Garbage disposals do not help break down or remove the grease, oils or fats completely, rather it will only push these items farther down the pipe system and will not mesh well. When these harmful items go down the drain they stick to the pipes and build up residue, ultimately resulting in a clog and major damage, the City of Austin acknowledged. These liquids should avoid the sink all together and be disposed of in a trash can instead.